Christopher is a Clinical Psychologist in Brisbane with a special interest in Relationship and Marriage Therapy. Early in his career he provided telephone based counselling to children, adolescents and parents (including child behaviour management programs) and later worked in acute mental health settings with Queensland Health. He then moved into private practice and currently works with individuals as well as couples. For couples, Christopher focuses on the underlying needs that are typically unmet when relationships become distressed. These needs may include a desire to be truly heard and responded to by the individual’s partner, the need for connection, safety and intimacy and sometimes the need for greater autonomy in the relationship. These personal needs are explored in great depth as when they are unmet relationships become battlefields of characterised by arguments, verbal attacks and withdrawal which leaves both individuals feeling hurt and hopeless about the future. Christopher typically sees positive results from therapy after a few initial sessions and he primarily follows an Emotionally Focussed Therapy (EFT) approach in his work with couples. 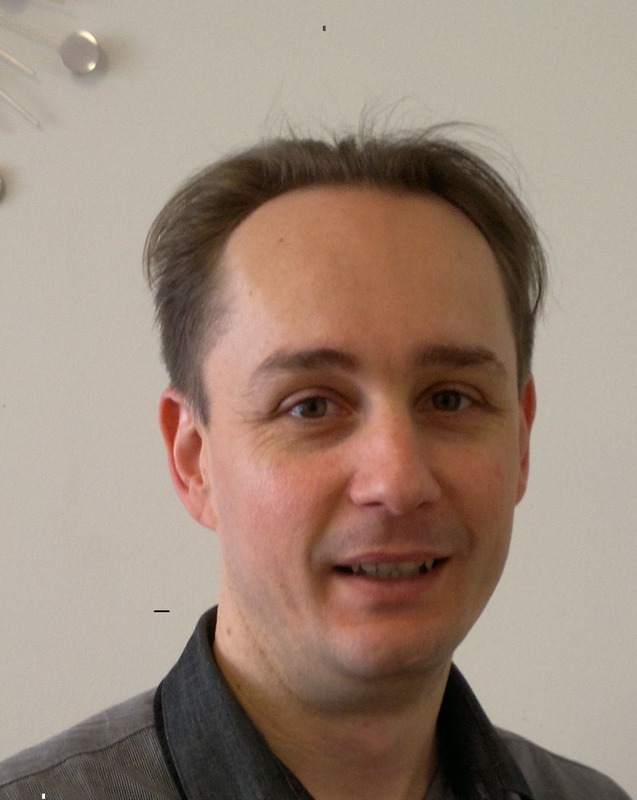 Christopher also uses Cognitive Behaviour Therapy and Interpersonal Therapy (IPT) approaches. Christopher also sees clients for anger management, narcissism, pre-marriage counselling, phone and skype counselling.